These British Library classics vary in quality but this sounds one of the better ones. This is one I have been wanting to read, so I am glad to see your review and that it is coming out in a new edition. I hope you’ll enjoy it too. 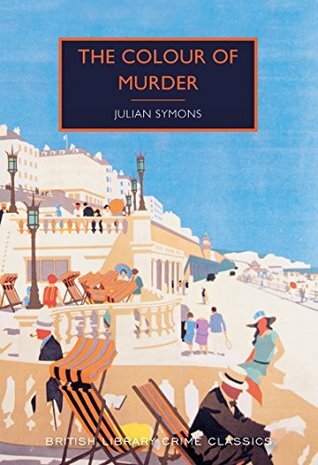 I’m looking forward to reading more of Symons’s books – he wrote plenty! Yes – it’s one of my favourite’s too.